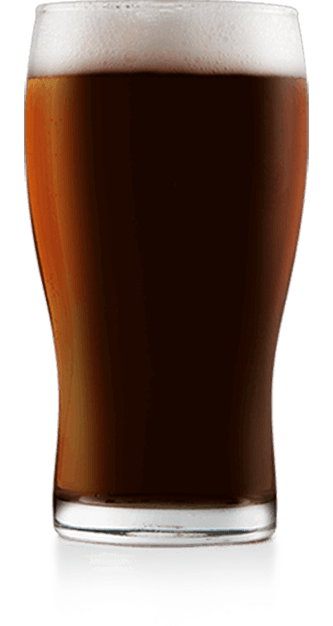 Dark in color and medium-bodied, this Murphy’s Irish Stout clone is silky smooth with toffee & coffee undertones, and little bitterness, and an irresistible creamy finish. During the 60 minute boil hops and corn sugar are to be added at the following times. Note that times indicate minutes left till the end of the boil.